17 tracks from these psychobilly legends recorded live. 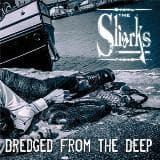 Features tracks like "Rock The Point", "Teenage Boogie", "Death Row", "Ghost Train", "Phantom Rockers" and many more. 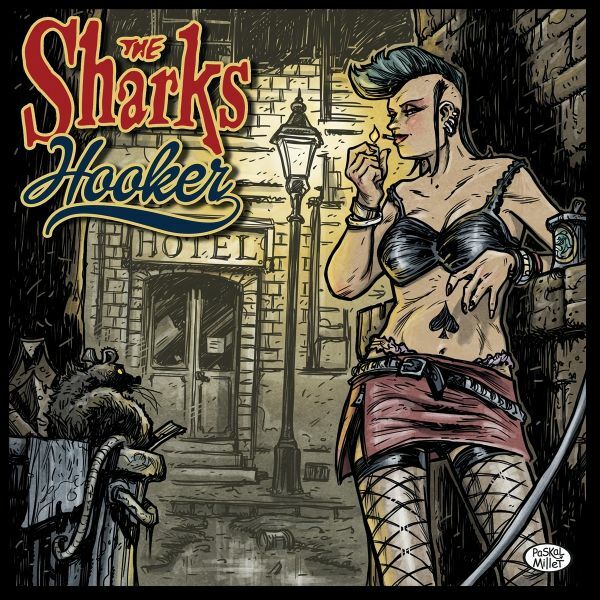 First studio album in 15 years by Neo-Rockabilly-Psychobilly pioneers The Sharks. 13 brand new tracks. This is a gate-fold digi-pac release with an additional 8 page pull out booklet. 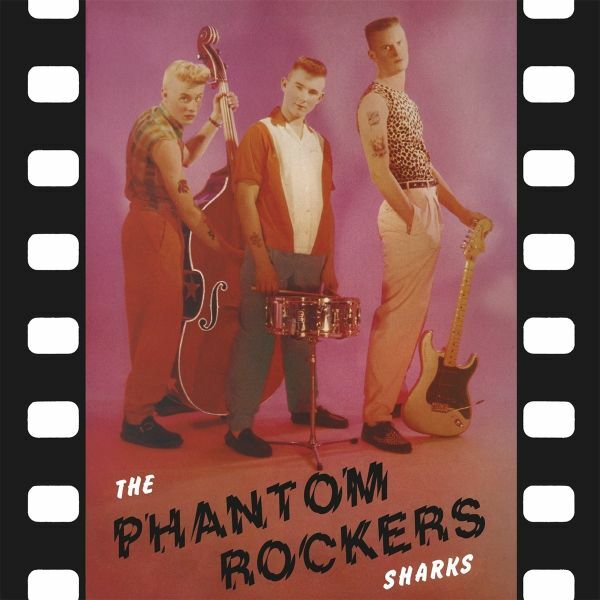 Eighties Neo-Rockabilly / Psychobilly from the U.K., featuring Steve Whitehouse (who later went on to form Frenzy) and Alan Wilson of nowadays Western Star Records. "Phantom Rockers" is one of the very classic albums from the early 80ies and it sounds today as fresh as it did 35 years back!The album was originally first released back in 1983 on NERVOUS RECORDS! 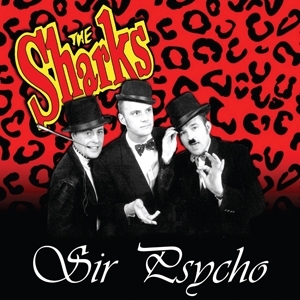 The Sharks were one of the first bands to appear on the British Neo-Rockabilly (later to become known as Psychobilly) scene, and split at their peak a year after recording their classic 'Phantom Rockers' album. Steve Whitehouse went on to form cult Power-Rockabilly band Frenzy, and Alan Wilson became a successful record producer. Ten years after the split, Wilson found himself in the studio with Morrissey and Frantic Flintstones bass-player Gary Day who offered his services in reforming the band, and the new Sharks line-up, with original drummer Paul Hodges set about recording again. 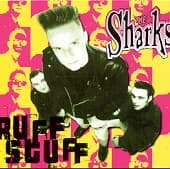 The result was outstanding and make up 'Ruff Stuff' - these are the tracks which were used as demos to secure their deal with Anagram Records. 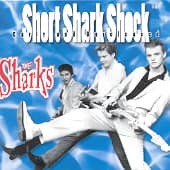 'Short Shark Shock' sees the release on the Sharks first ever recordings. 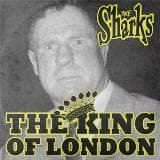 These have never previously been available in any format, and this release is sure to be in demand from Sharks fans and collectors/followers of the Psychobilly genre.